Lenita Sheridan was born in Seattle, Washington. She moved to Fairbanks, Alaska with her parents when she was three. The Alaskan woods were her playground while she was growing up. In her twenties, she moved back to Washington and, after Guardian of the Gauntlet was started, entered graduate school at the University of Washington where she received a Master of Fine Arts in Creative Writing. I would wish first for more time in the week. Second, I would wish for a colleague or partner who could proofread my work. Third, I would wish for a secretary I could afford who could read my writing and type up my work on the computer. The house would be totally clean. I would be curled up on the couch with my writing. My dog would be in “her” chair. It would be at night. Yes, The Chronicles of Narnia. It has a lot of symbolism in it. I’d prefer a bad review to someone who takes my work and discusses it on the internet without mentioning my name. Bad reviews don’t bother me, but I often take them with a grain of salt. Most of the ones I’ve gotten were not learning experiences, but not that bad, either. 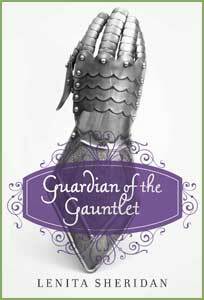 I am working on Book III in the Guardian of the Gauntlet trilogy. My fifth grade teacher inspired me to write. She had us writing compositions. I wrote a science fiction book. Having people I don’t even know buy my book. Who is your favourite character from Guardian of the Gauntlet and why? I like Isryk. He’s in love with Camari for the first two books I’ve written so far. He’s rather a sweet guy. I like being able to make things up out of my imagination. 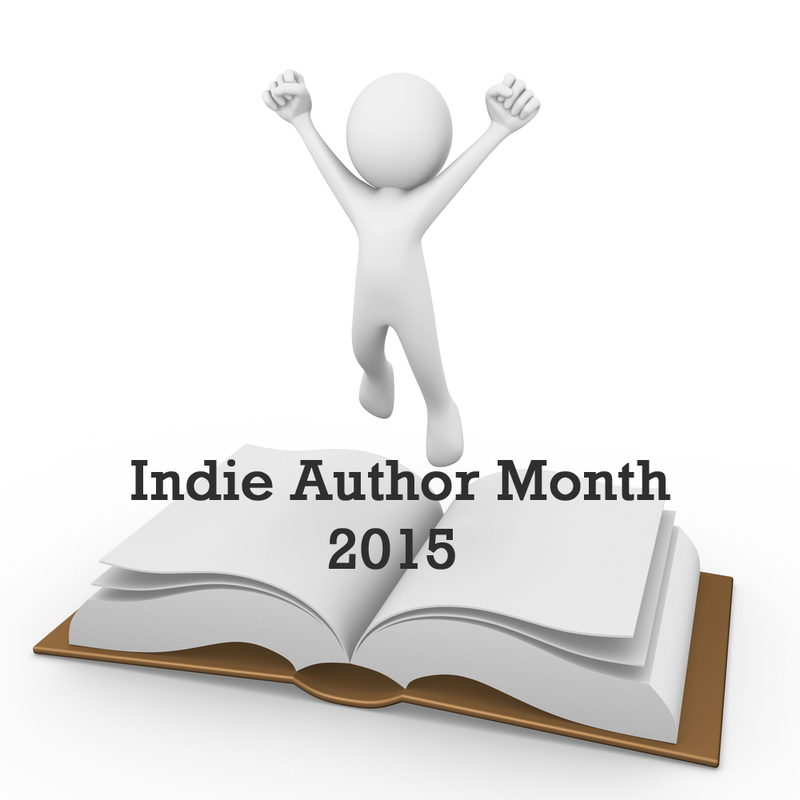 Thanks for taking part in Indie month, Lenita! 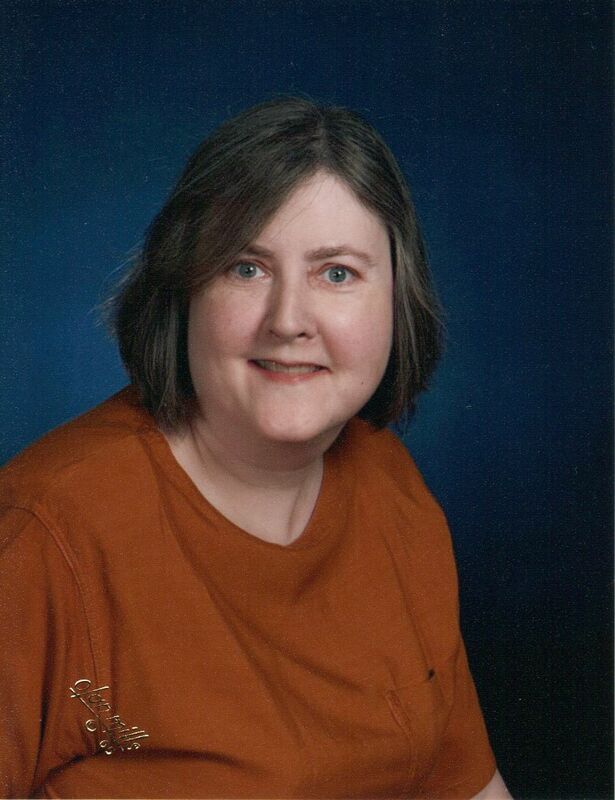 This entry was posted in Events, Guest Posts, Interviews, July 2015 - Indie Author Month and tagged guardian of the gauntlet, guest post, iam1015, interview, lenita sheridan. Bookmark the permalink. Grown up in Alaska’s woods? No wonder you write speculative fiction! You must be friends with all sorts of fantastical creatures!